Relying on SSS or company retirement package or relying on the children. Too often our retirement plan is focused on our social security pension plan or the retirement package offered by our employers. However, the truth is, the amount of money we get from the SSS once we retire is not enough to sustain our daily living. Plus, even if it is enough for us to live, I’m sure it wouldn’t be the lifestyle that we envisioned for our retirement. No spending plan/No budgeting. For many, retirement is freedom from various financial obligations that prevented us from enjoying the luxuries in life. Thus, once they hit that retirement age and have gotten that retirement package, they tend to go on a spending spree without taking into consideration how far their retirement money would get them. Many times retirees would start spending on luxuries such as their dream car or their dream Rolex or their dream house as a reward for the years of hard work. What’s worst is other retirees end up being in debt because they have spent more than they should at the early part of their retirement. Not having a health plan. As we grow older, the more prone we are to sickness and many retirees don’t take this into consideration. Many would not prepare a plan on how they would deal with sickness or worse critical illnesses. By the time we retire the likelihood of us having a health card would be low since health cards are more expensive as we grow older. In the end, retirees have to use their savings, which supposedly is intended for their living expenses just to be able to survive their health ordeal. Having no earning assets to beat inflation. The idea of retirement for many is to stop working and just enjoy life after years of hard work. 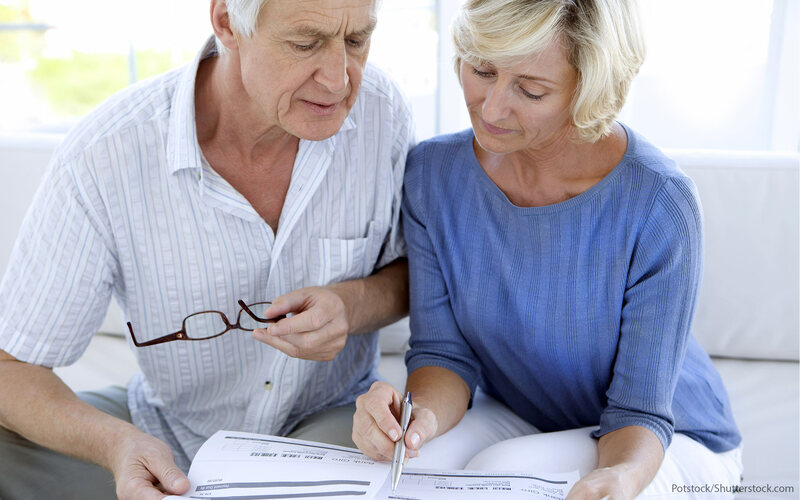 The problem however for many retirees is that they also let their money stop working for them. Thus, whatever savings they have can be eaten up by inflation. Many retirees have the short-term mentality that their preparation could be enough to just last them 5-10 years or even less. Without any earning assets in place, there is a high chance that retirees won’t be able to sustain the type of living they have until age 75 or older. Taking on riskier investments without a plan in place. The rule of thumb is the older we get the more conservative we should be in choosing the investment instruments we dive into as we want to preserve whatever we have. At the same time, our room for error in investing gets smaller as we age since we won’t have much time to recover especially when in our retirement age. Having said this, this doesn’t mean retirees should not invest in riskier investments. Retirees should have an investment plan in place and should have a diversified portfolio to minimize their exposure to risk. At the same time, retirees should be educated first on these types of investments before getting their feet wet. Jeremy Jessley Tan,RFP® is a Registered Financial Planner of RFP Philippines. To learn more about personal financial planning, attend 58th RFP program on Nov 5 to Dec 10. To register, e-mail info@rfp.ph or text <name><e-mail><RFP> at 0917-9689774. Should I buy stocks during the ‘ghost month’? Are UITFs a good investment? Are there companies that will never shut down? Copyright © 2019 Real Finance People. All Rights Reserved.